You can meet a lot of challenges in the operatory that do not only affect the quality of your work and your productivity but also lead to compromised posture. 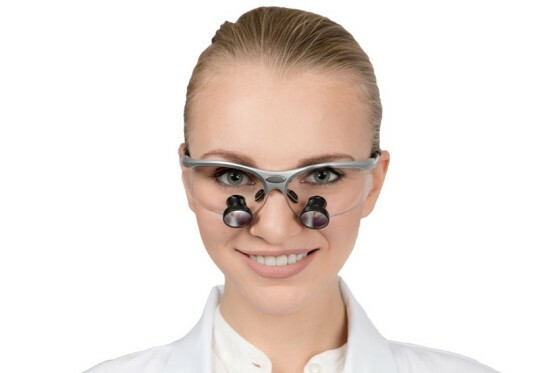 Aside from choosing ergonomically designed dental magnification loupes and headlights, you also need to consider the proper positioning of yourself, your patient and the equipment you use in order to achieve ultimate comfort while performing any dental procedure as well as to avoid injuries, distorted posture, and even early retirement. There are a couple of strategies that you can use to achieve optimal patient and operator positioning. Among these strategies are adjusting the height of the patient, adjusting the operator stool, proper adjustment of the dental patient chair and headrest, providing high-quality, stable and right amount of light like using dental headlights, using cervical positioning aids, reclining patient chair, using the right ergonomically designed dental loupes, and giving patients clear verbal instructions. In these two-part blog series, we will be discussing some of these strategies and some tips on how you can resolve work-related illnesses in dentistry to ensure a pain-free dental practice. There is no such thing as "one size fits all" when it comes to dental optical loupes. And certainly, not all dental magnifying loupes are made equal. You can not purchase and use just any type of loupe and expect it to help you achieve a neutral operator posture, and a better access to the oral cavity right away. 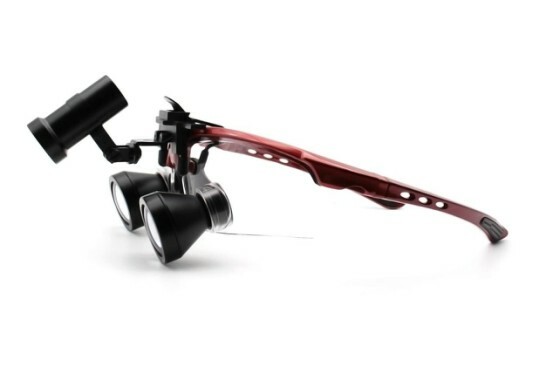 You need to first find the right loupe that fits you best and the one that is ergonomically designed to enjoy all the benefits that this precision instrument offers. Another important strategy that can help you have a pain-free dental practice is to properly position yourself in relation to your patient's head. When you talk about proper operator position, you are also referring to the best clock position that allows you to work in a neutral ergonomic position and with an excellent line of sight. For the maxillary treatment, the rule of thumb is to let the patient stay in a supine position. If you are performing a mandibular treatment, let your patient stay in a semi-supine position. Although these are the general guidelines for such treatment types, they can also greatly vary based on various circumstances. Not all patients can be reclined properly or can tolerate lying down with their back horizontally flat due to varying conditions like inner ear issues, postural hypotension, and vertigo. Other factors like the treatment region location and the type of dental procedure can also make these general guidelines challenging. If you are dealing with these types of patients or if reclining your patients seem impossible, the best option you have is to position your patient in a more upright position and to operate in a standing position to have better proximity and access of the treatment spot. On the final part of this blog series, we will continue to discuss some other strategies that you can use to achieve optimal patient and operator positioning. This entry was posted in Dental loupes daily tips | Schultz Dental surgical blogBy Roger Jing On Dec 22, 2017 .